Kit out your nautical bash with our blue and white stripe party ware suitable for all special occasions. 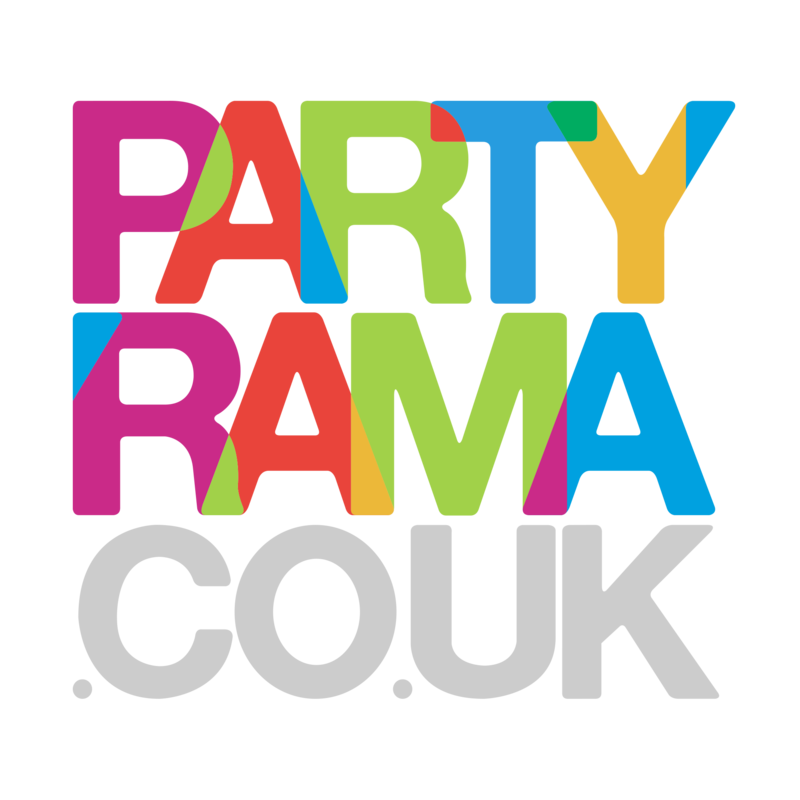 Team up with one of our plain coloured party themes to create your perfect party kit! We have table covers, cups, napkins and more to transform your party venue!